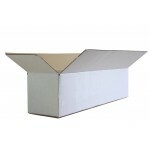 Below are the Fully Overlapping Cardboard Boxes that we keep in stock. Fully overlapping boxes are a firm favourite with those needing to ensure the safe arrival through the post of delicate items such as Hornby, Lima or Triang model steam or diesel locomotives, Dinky & Corgi cars, etc. They are a very cost effective alternative to double wall boxes as their overlapping design provides double wall protection only in the most vulnerable parts. 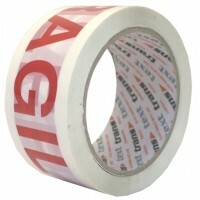 This has the advantage of keeping the overall weight of the packaging down and of course the postage costs as well. 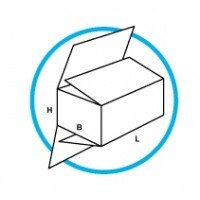 These boxes are also designed for sunglasses and glasses. If you cannot find the right size box for your product below then we may be able to manufacture Custom Made boxes catered to your exact specifications. Non die-cut style boxes have a Minimum Order Quantity of 100 boxes and any style of box that would need to be die-cut or that requires printing would have an MOQ of 500 boxes. 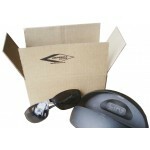 If you would like a quote on a Custom Made Box then please follow this link and fill out the Custom Box Enquiry Form.